Special offer includes Exam, Clean and 2 x-rays. Gold Coast Dental Studio can design full to partial dentures. Complete dentures replace all of the teeth, while partial dentures fill in the spaces created by missing teeth. A crown is a fixed prosthetic device which is cemented onto existing teeth or implants. Dental crowns are a permanent solution to damaged, missing or discoloured teeth, and can only be applied and removed by a dentist. Looking for a quick way to rejuvenate your smile? 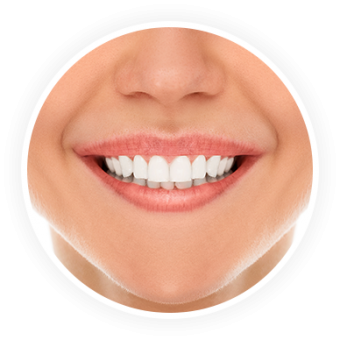 Dental veneers are a relatively fast way to improve small chips, cracks and other imperfections. Your teeth are with you for life; we want to help you take the best possible care of them. Gold Coast Dental Studio is proud to provide a full catalogue of family, general, restorative and cosmetic dentistry services for patients of all ages. We understand that as you and your family change and grow, so do your dental needs. Through a family-focused approach, we can change with you. 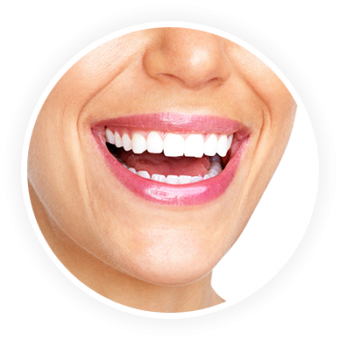 From loose teeth to braces, from teeth whitening to dentures, we have dental care to suit the entire family. Have you taken care of your teeth? You only have one set of adult teeth. And there are many reasons you want to keep those for as long as possible. One such reason is your oral health. A lost tooth negatively affects the health of your jaw, gums and surrounding teeth. Which can lead to further tooth loss. Also, it can cause a misaligned bite, and that can cause headaches as well as shoulder and neck pain. From the moment teeth erupt, they need care from a skilled dentist. Gold Coast Dental Studio caters to the wellbeing, correction and restoration of teeth at all ages. From first teeth to dentures, we are equipped to understand and correct dental problems you have. When it comes to children’s dentistry, we work hard to educate your little ones on how they can look after their teeth, gums and mouth. Remember, the tooth fairy prefers healthy teeth! We place heavy emphasis on the importance of the dental health routine, so they can carry the healthy habit with them through life. Once your child’s adult teeth have erupted, it might be time to consider braces. Now a standard part of adolescence, braces correct the alignment of the teeth to create a dental environment that is easier to clean, and is more aesthetically pleasing. This dual-effect is a crucial reason to undergo orthodontics. 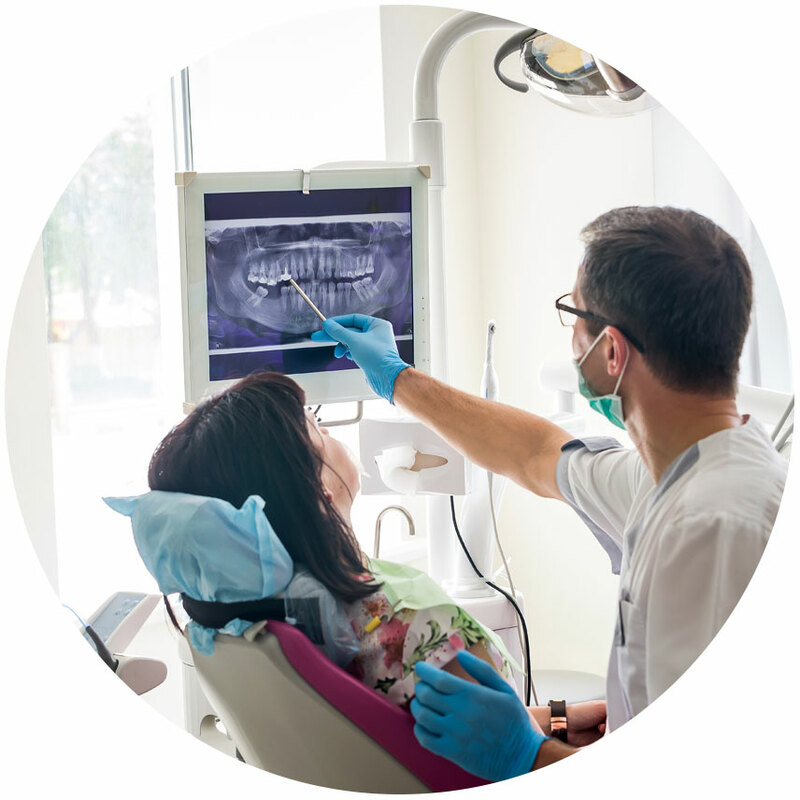 The team at Gold Coast Dental Studio have decades of combined experience in traditional metal braces, and keep up with the latest industry trends and techniques. Once you reach adulthood, your dental treatments could be anything; from teeth whitening and braces to veneers and dentures, there is no saying what treatment you might choose. Luckily, we can take care of it all. At Gold Coat Dental Studio, we provide cosmetic dental procedures that can improve or completely transform the appearance of your smile. Braces: Braces are a popular cosmetic and functional dental appliance, used to straighten and align teeth into a more desirable position. Teeth Whitening: More and more people are opting to have their teeth professionally whitened. When performed in-practice, teeth whitening provides an instant pick-me up to your natural smile. At Gold Coast Dental Studio we also offer take-home whitening kits so you can gradually whiten your teeth in the comfort of your own home. 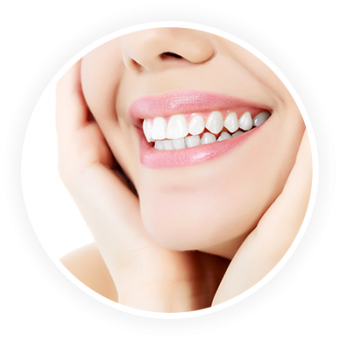 Veneers: If complete smile rejuvenation is what you are after, veneers might be your best option. Acting as a mask over your existing tooth, veneers can cover discolouration and provide your teeth with a new shape and feel. The most critical component is routine. Make a conscious effort to care for your teeth every day and it will be second-nature in no time. Ensure you visit your dentist every 6 months to ensure there are no developing dental issues regarding your teeth or gums. While your at-home routine might be brilliant, there is no comparison to the comprehensive check-up you receive from your dentist. Not to mention the minty-fresh breath after your scale and clean – there’s nothing like it.